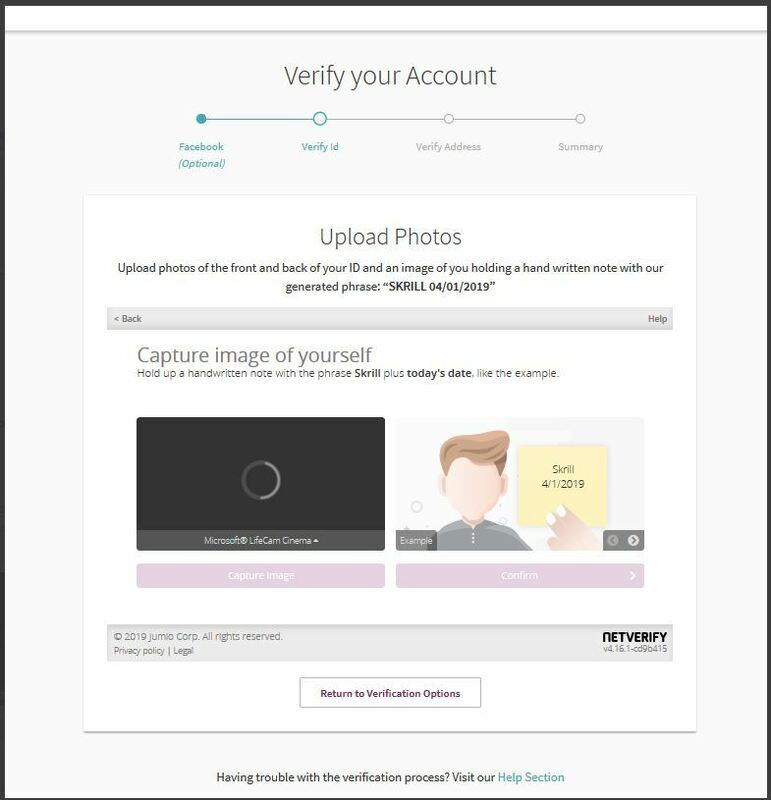 Now, instead of a selfie with a passport (or ID card), you will need to take a selfie with a sheet of paper in your hands. 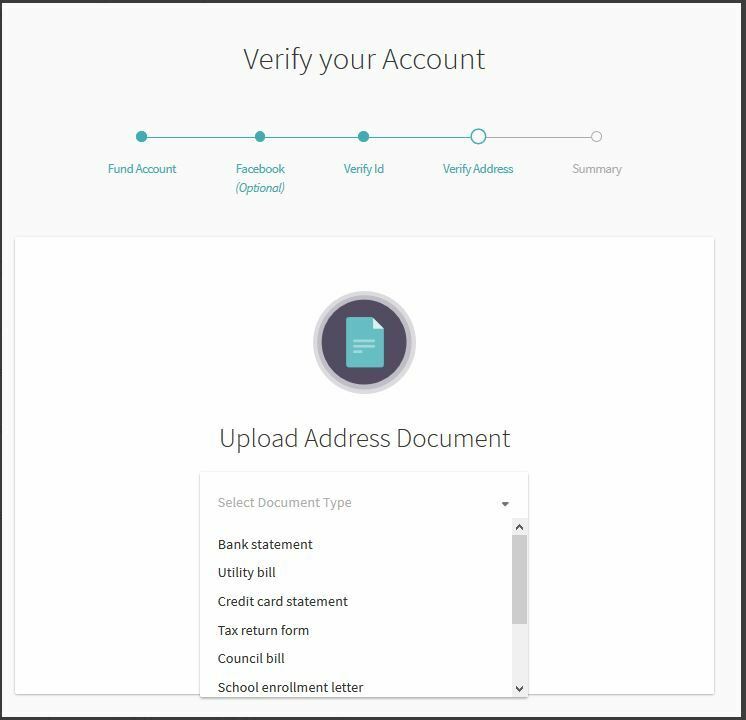 There must be written the word “Skrill” and the date of sending the documents for the account verification. 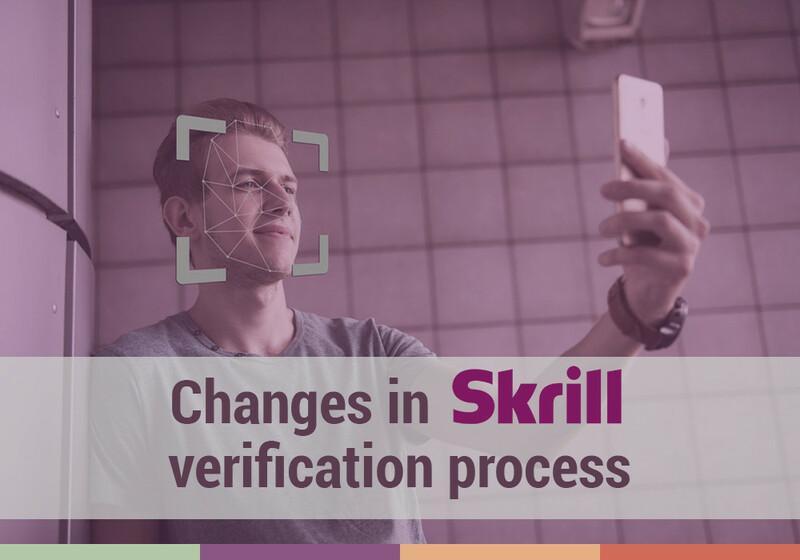 The changes will affect all of the countries where Skrill works. 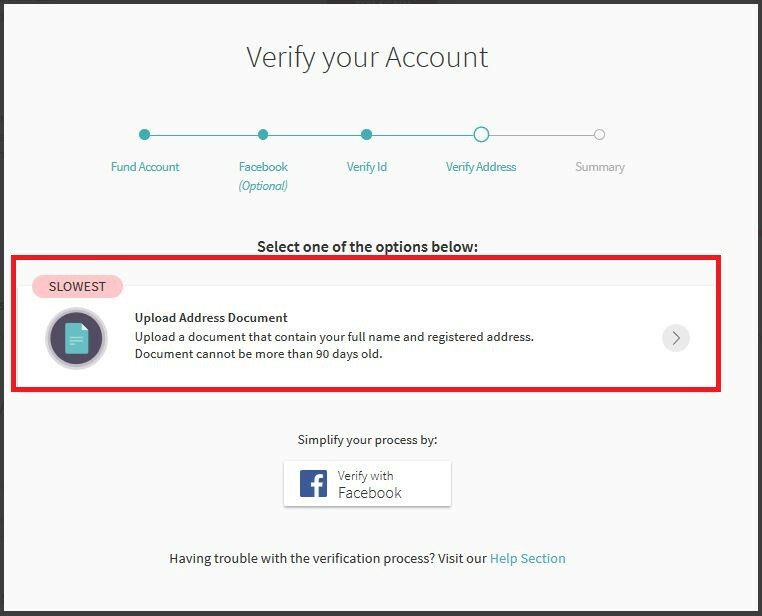 Accounts that have passed the verification before April 3, 2019 will not need to do it again. 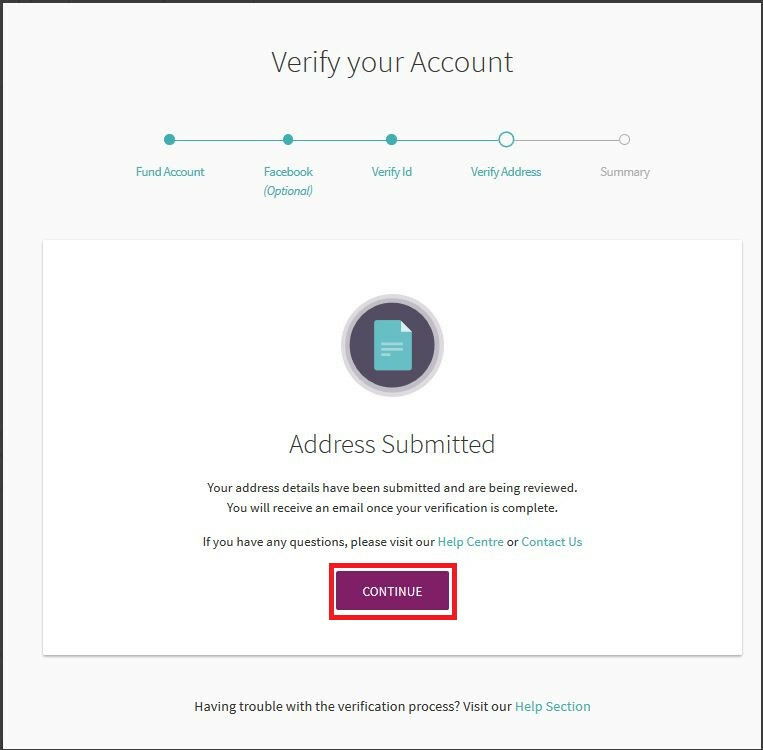 This decision is part of the company’s strategy on improving the security of the payment system. 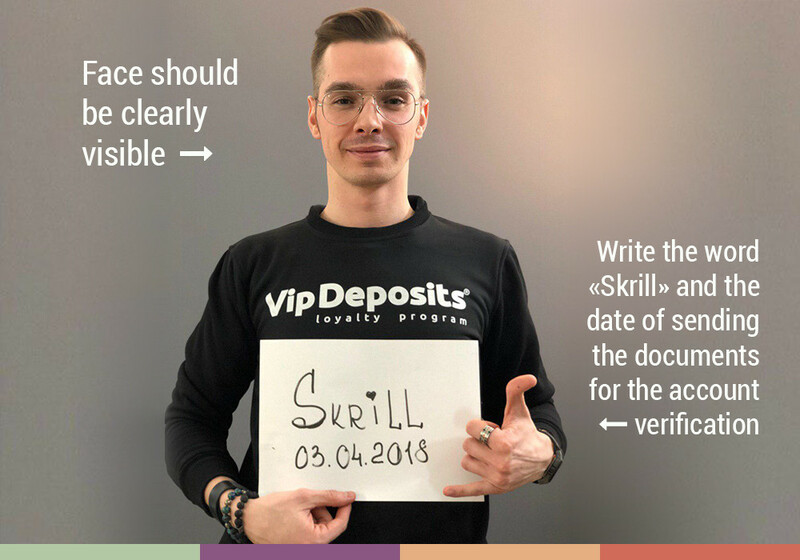 Selfie with a sheet of paper in your hands, where the word “Skrill” and the date of sending the documents are written. 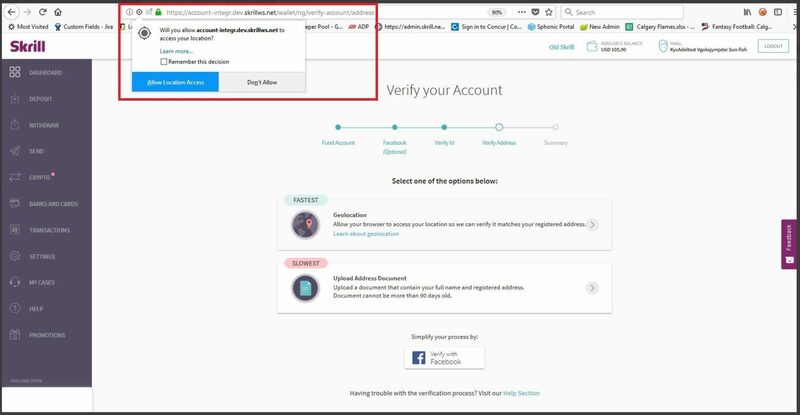 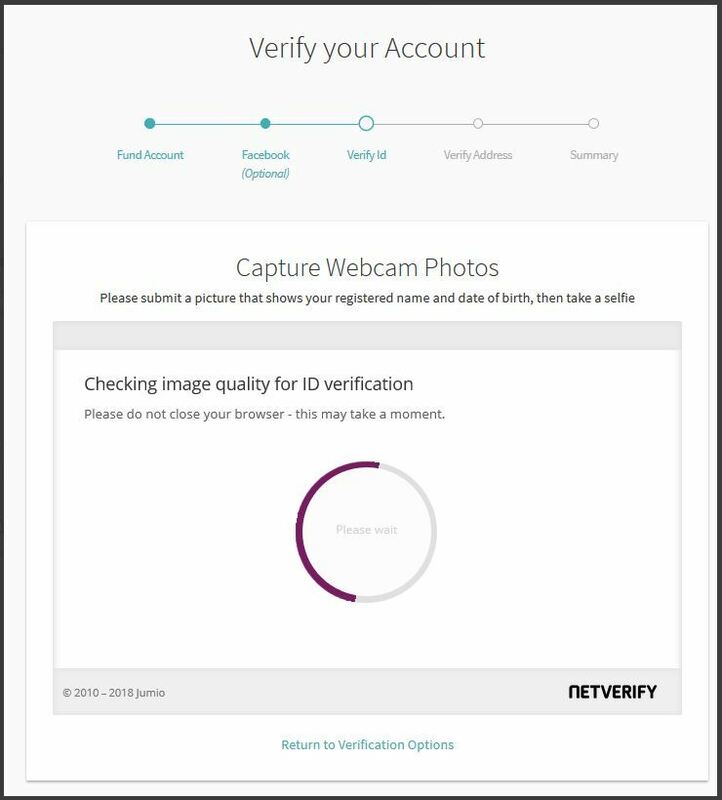 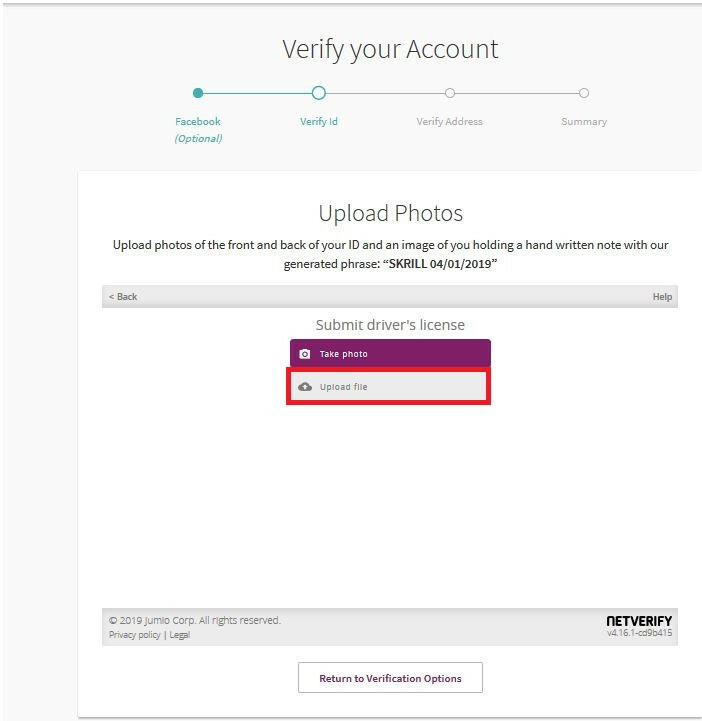 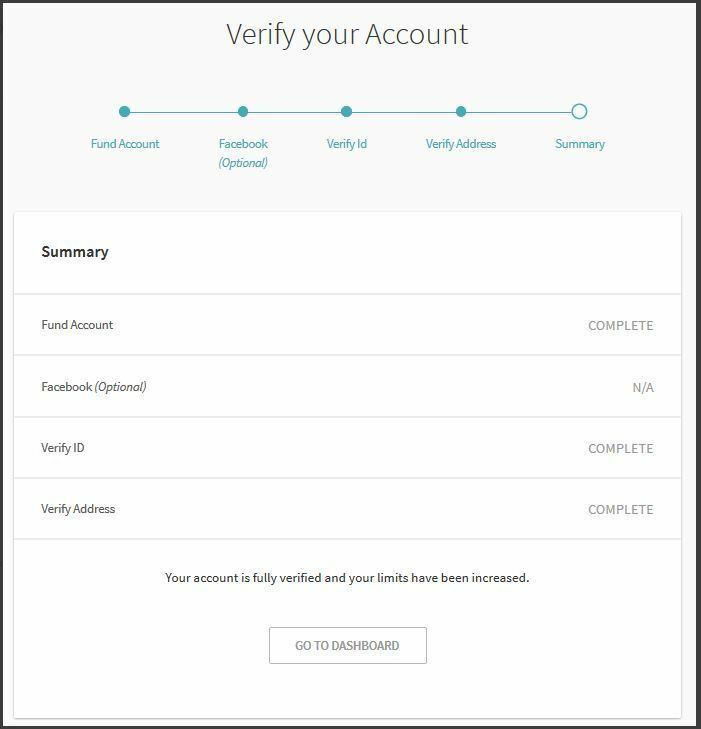 A full description of the account verification process can be found in our article. 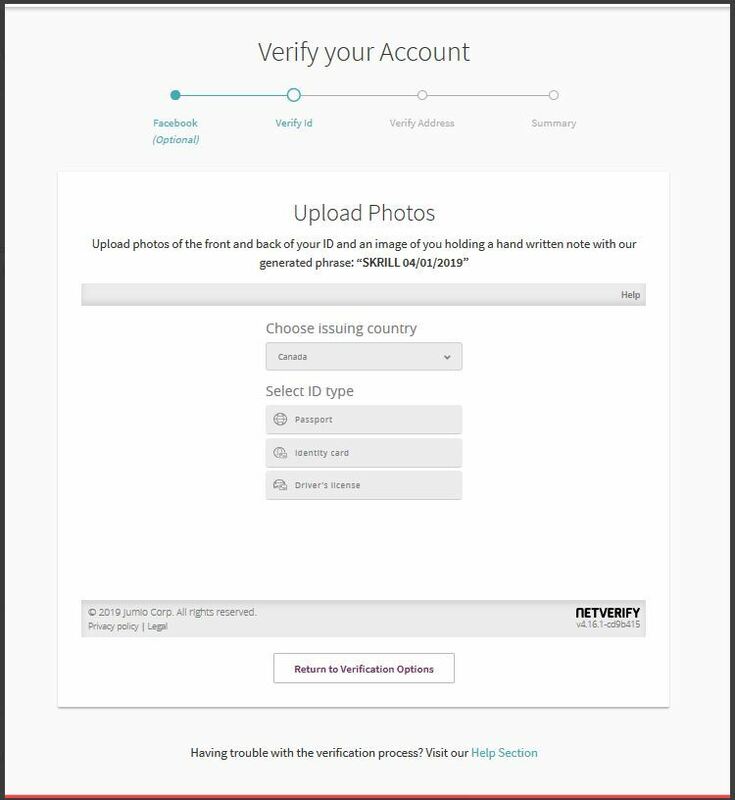 In NETELLER there are no changes expected, stay tuned and register in the safest payment systems in the world with us!